Collective purchasing can help homeowners overcome the logistical and financial barriers to weatherizing or installing new heating systems in their homes. Communities are encouraged to organize their own initiatives to buy energy efficiency services and equipment from local contractors through collective, also called bulk, purchasing. 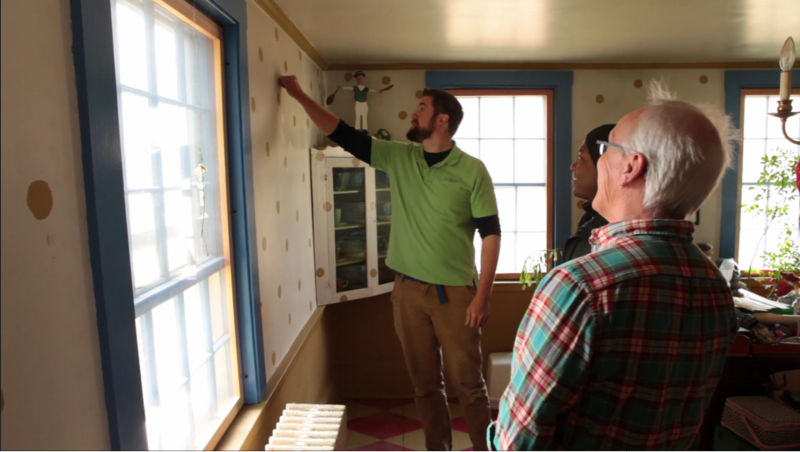 Collective purchase, combined with rebates and loans from Efficiency Maine, offers homeowners an affordable path toward improving their home’s energy efficiency. Initiatives like these help Mainers stay comfortable year round while also reducing energy costs. Efficiency Maine has developed this toolkit to help locally based collective purchase initiatives get started. This toolkit is intended as a guide for project planners who want to create their own collective purchase initiatives to promote energy efficiency in Maine homes. Click here to download the Collective Purchase toolkit. Click here to download an editable RFP sample. Click here to download an editable homeowner signup sheet. To see an example of what another town has done, visit the EnergySmart Bangor website.